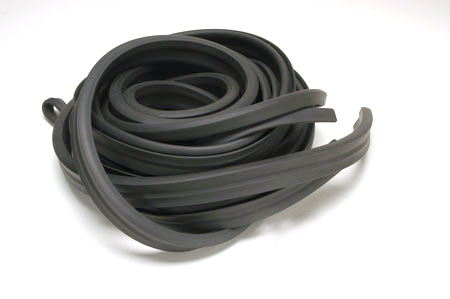 Trunk weatherstripping seal for 1964 to 1969 ford thunderbird. Trunk Weatherstripping Seal For 1964 to 1969 Ford Thunderbird. Will work on the convertibles.